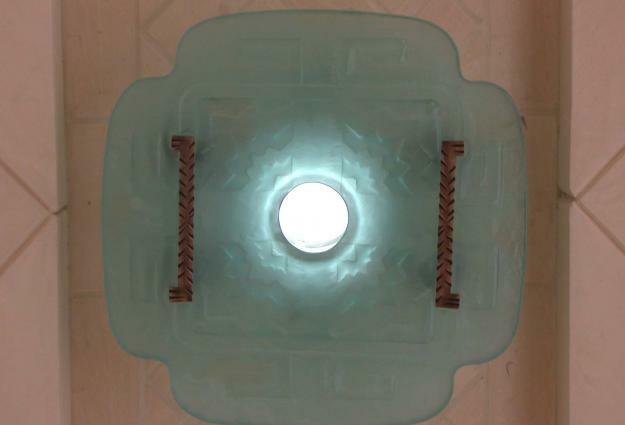 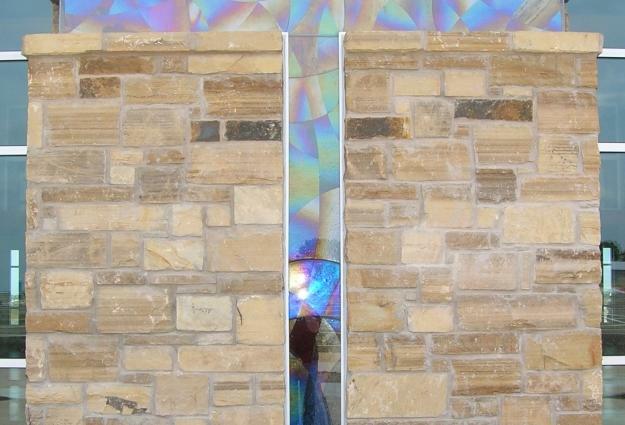 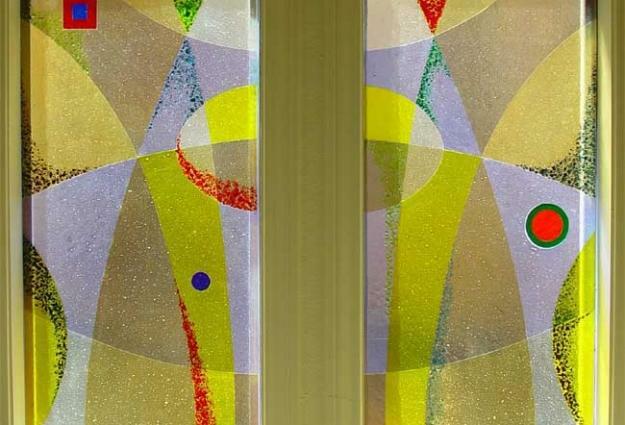 Kathleen Ash has always been fascinated by the transmittal of light through glass. 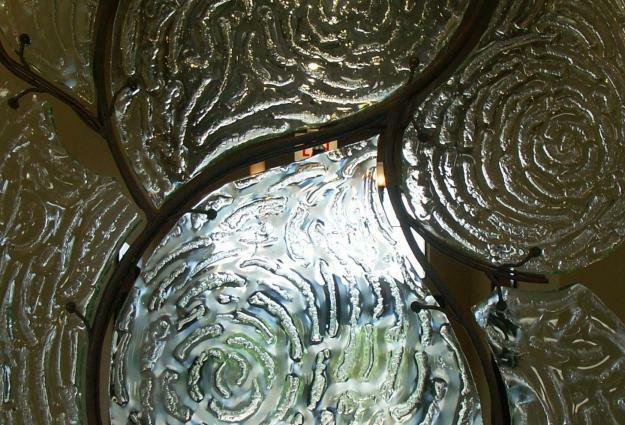 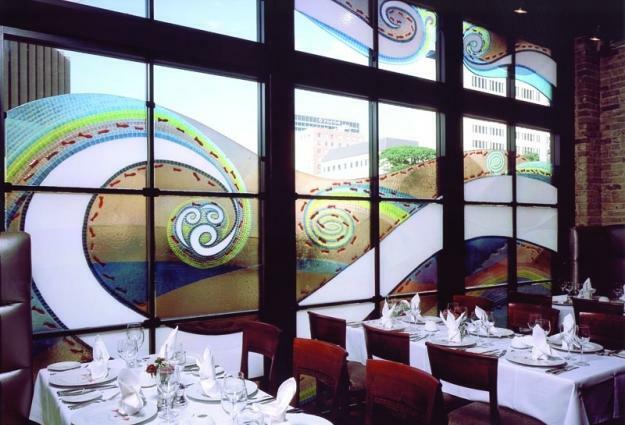 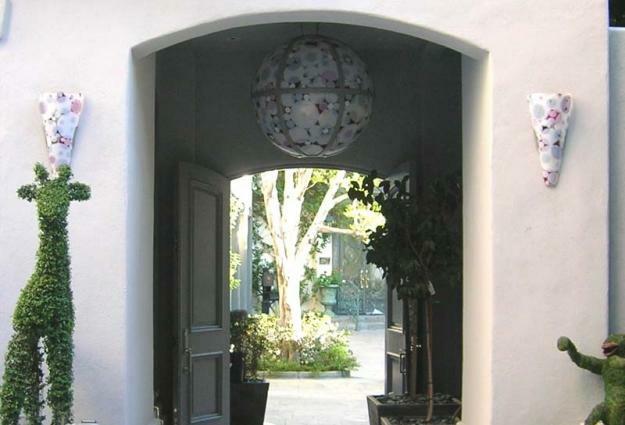 She began working with glass in 1975 and opened her doors as Studio K in 1988. 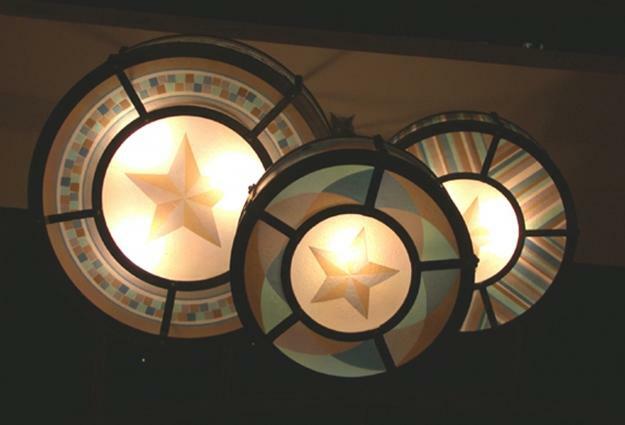 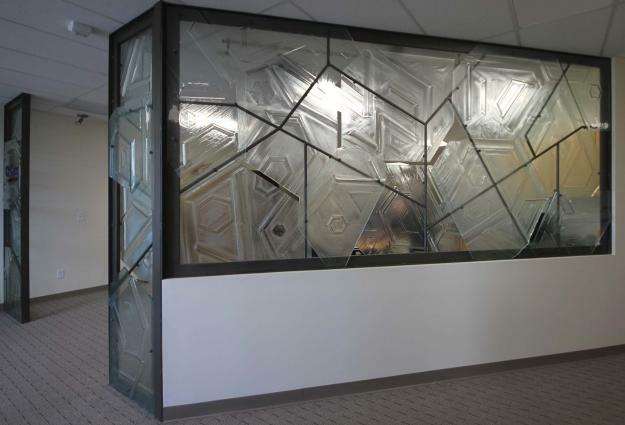 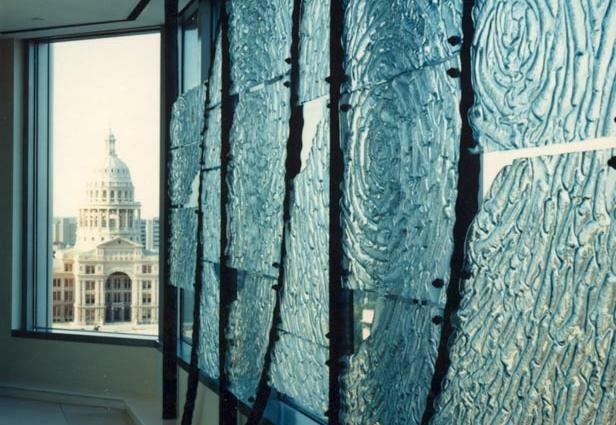 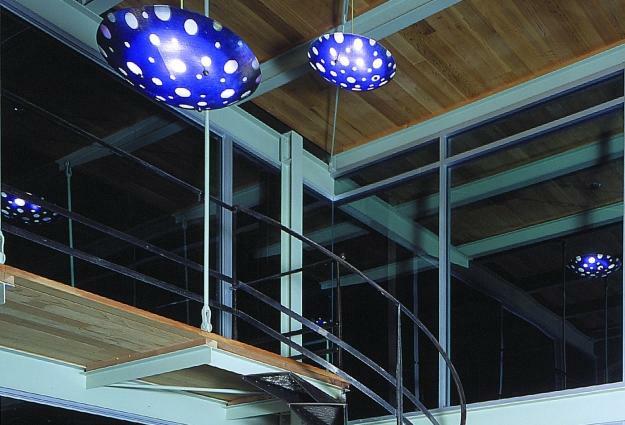 Ash and crew design and fabricate architectural glass, lighting, and accessories for both residential and commercial clients around the globe.